Rosalba Diaz-Astorga joined Hanna Brophy in 2017 as a Paralegal. She attended California State University of Bakersfield earning her BA in Criminal Justice and Paralegal Certification. 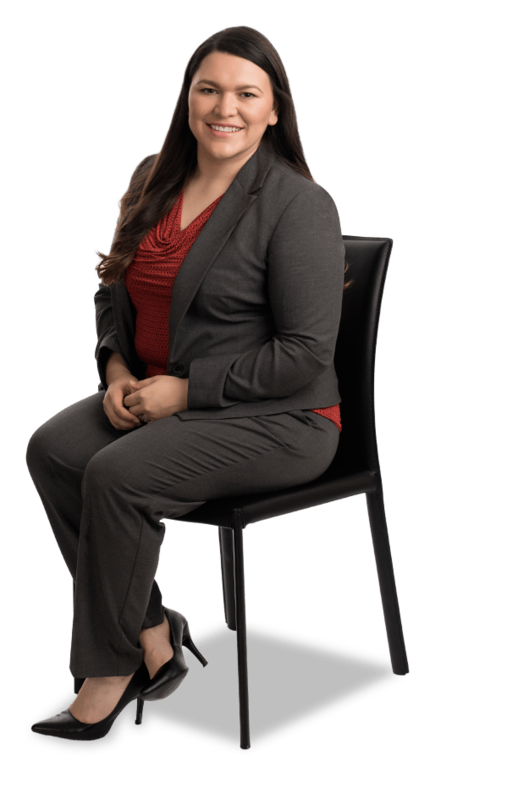 Prior to joining Hanna Brophy, Ms. Diaz gained Workers Compensation experience working for a physicians office and interpreting for injured workers during med-legal evaluations and depositions. During her free time Ms. Diaz enjoys time with her family, travels, visits the beach, and enjoys any outdoor activity.